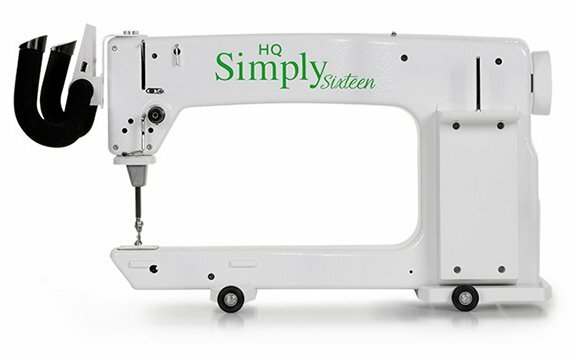 Perfect for those who love all the great features of the Simply 16 with 5' Little Foot frame, but would prefer a larger frame. The Simply 16 with either a 10' or 12' Studio frame allows you even more space with which to express your creativity. Quilt on!